clean and the bedrooms were spacious.Public transport bus stops right outside and it is in the middle between Holborn tube and Russell Sq.We walked to Covent Garden and the theatres and British Museum are all close by! 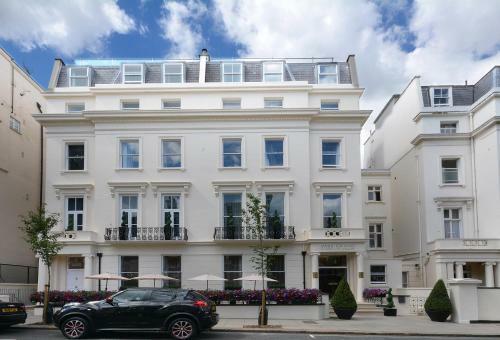 Queensway amd Bayswater ,and just 3 mins walk to Notting Hill Gate !and our room face to Hyde Park ,comfortable view !! !Buffet breakfast very nice also ,definitely will stay in this hotel again !